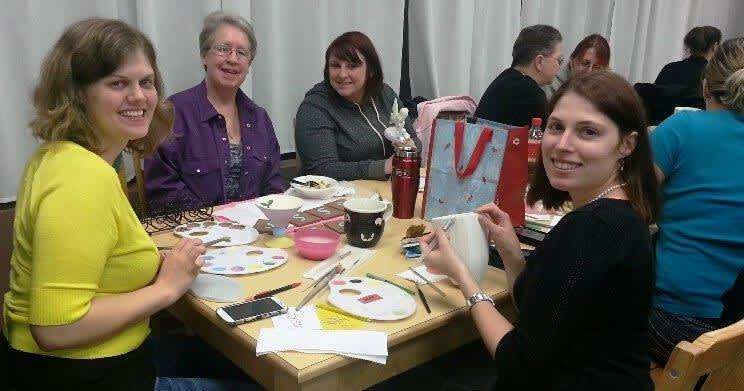 GLaZENFYRE is a paint-it-yourself pottery studio that now offers fusible glass and canvas painting. 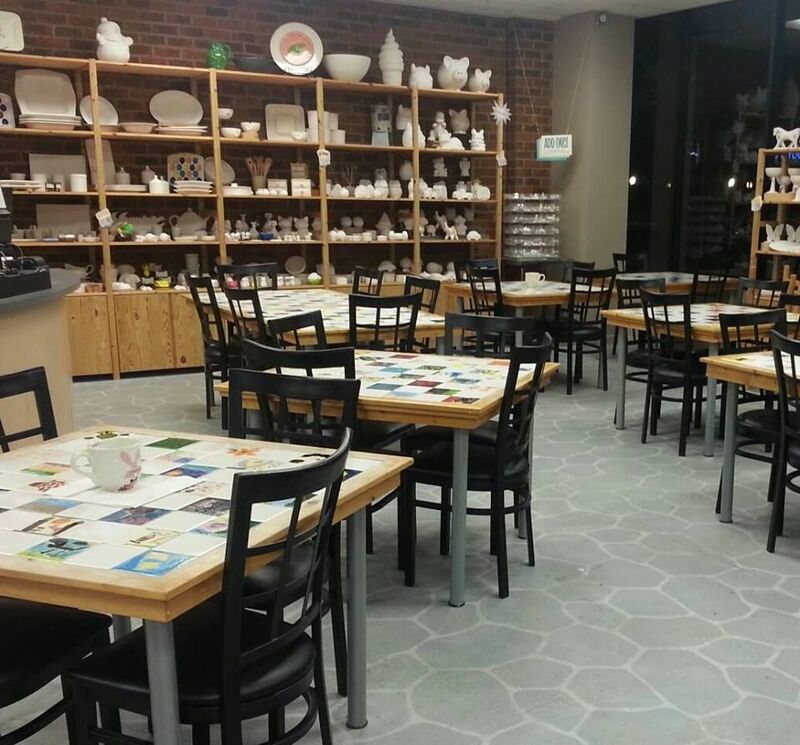 We have a large, brightly lit studio for our customers to find their inner artist. 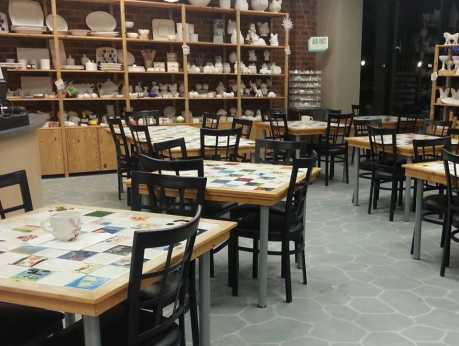 We also have a private party room that is great for birthdays, work groups, family reunions, or bridal showers. We are a family-owned business and are proud that we have won the Gold "Best of" Award every year that we have been open. Come by and see what makes us the "Best"!